Eastlink’s newest promotion offers up to 5GB of bonus data starting at $60 CAD per month. The new promotion allows customers to start with 1GB of data, which gives them a bonus of three additionally gigabytes of data per month. If you want more than 1GB of data, Eastlink offers 3GB, 5GB and 8GB options that all offer an additional 5GB of bonus data per month. 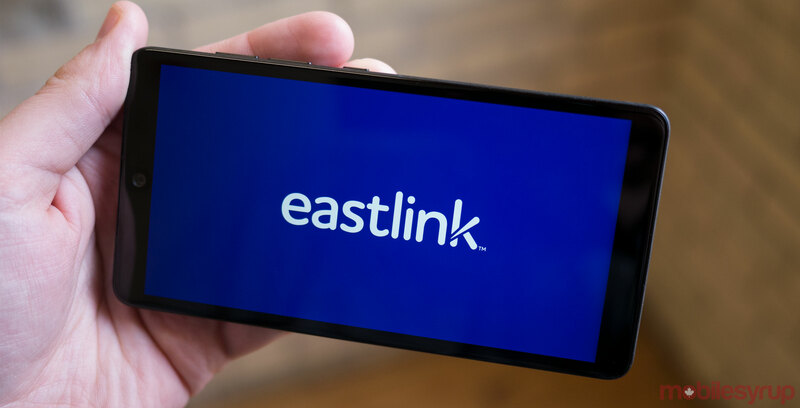 This new promotion allows customers to either bring their own device (BYOD), or to purchase a new device from Eastlink. The base price for 1GB (plus the additional 3GB of bonus data) and BYOD costs $50 per month. From there it’s $60 for 3GB+5GB of bonus data, $70 for 5GB+5GB of bonus data and $85 for 8GB+5GB of bonus data. This plan also gets you unlimited nationwide text, international texting, full voicemail, call display, conference calling, call waiting and unlimited family account account calling, for customers with more family members and other lines on their account. The above prices also only get you 500 nationwide minutes and unlimited weeknights after 5PM and weekends. To get unlimited nationwide minute, add an extra $10 to any of the above prices. The promotion is only for a limited time, we’ve reached out Eastlink to see if we can find out when the promotion ends, as well as any further information about the promo. To check out the new promotion, click here.